If you’ve been following me on Snapchat, you might have caught on that I’m on a mission to get #grannyhair! However, starting with my natural black color does not make the process easy. I’ve been bleaching my hair in stages, until it’s finally ready to add silver. Even though it’s been taking quite awhile, I’ve enjoyed each phase, thanks to my talented hair colorist Daniel (find him at Osgood O’Neil’s Knox location). He’s given me a beautiful balayage ombré color, that is perfect for summer. One of the struggles for natural dark brunettes going blonde (or beyond) is dealing with brassy tones. Dealing with this issue while simultaneously keeping my hair healthy and soft has been a challenge. 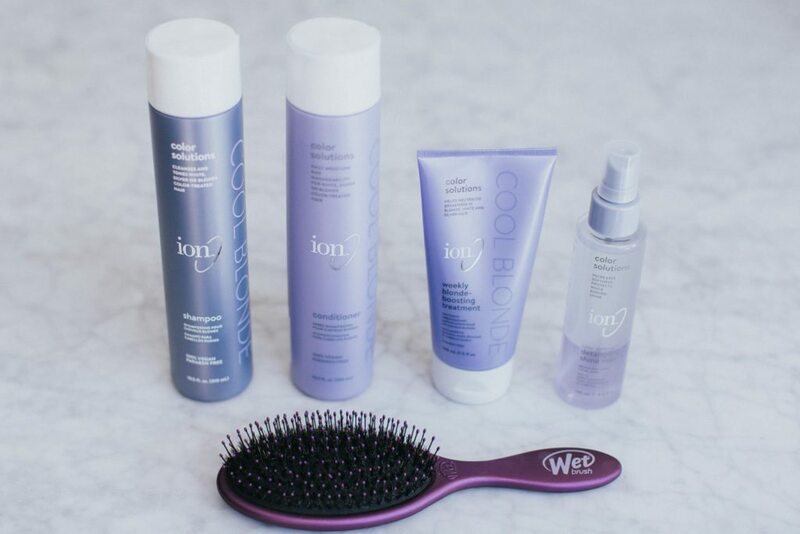 Enter the Ion Color Solutions line available at Sally Beauty! 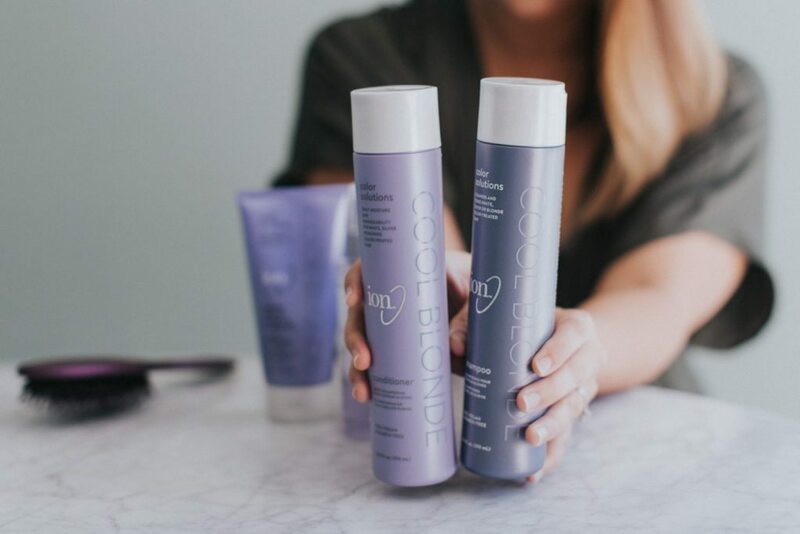 I used Ion Color Solutions Cool Blonde Shampoo and Conditioner in the shower, which brighten and tone to eliminate brassiness and yellowing. 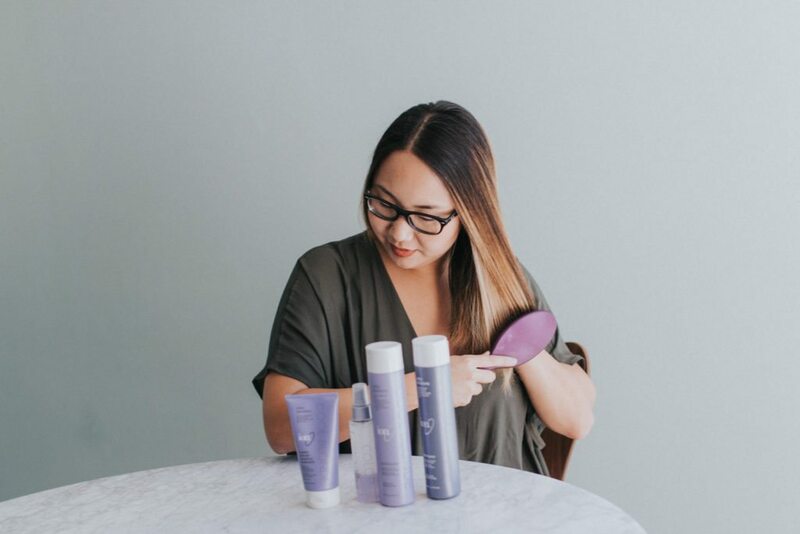 The products are free of Sulfates, Gluten, Paraben, Alcohol, Phthalates, and Soy. Ion’s Weekly Blonde Boosting Treatment can be used periodically to help keep blonde and highlighted hair fresh, healthy, and bright. The purple tones in the treatment help neutralize unwanted brassiness that can occur overtime. 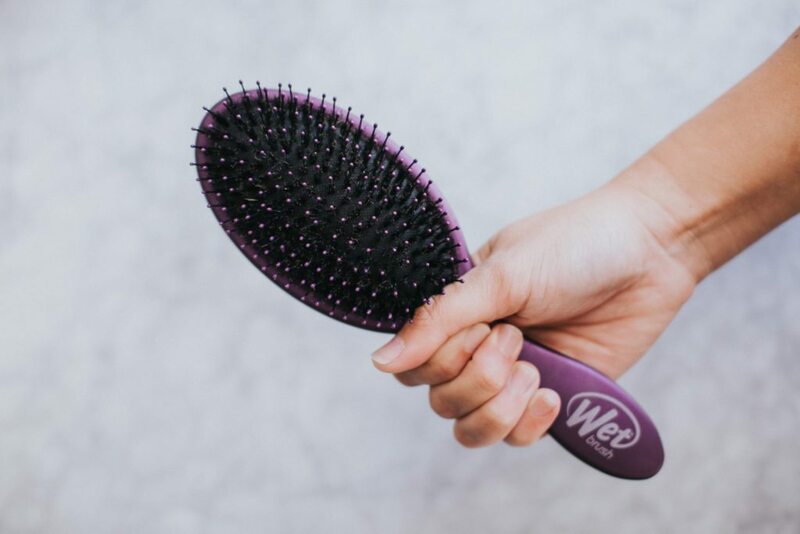 The Wet Brush Shine Brush has blends 100% natural premium cut boar bristles with their award-winning Intelliflex bristles to gently detangle and promote shiny hair. 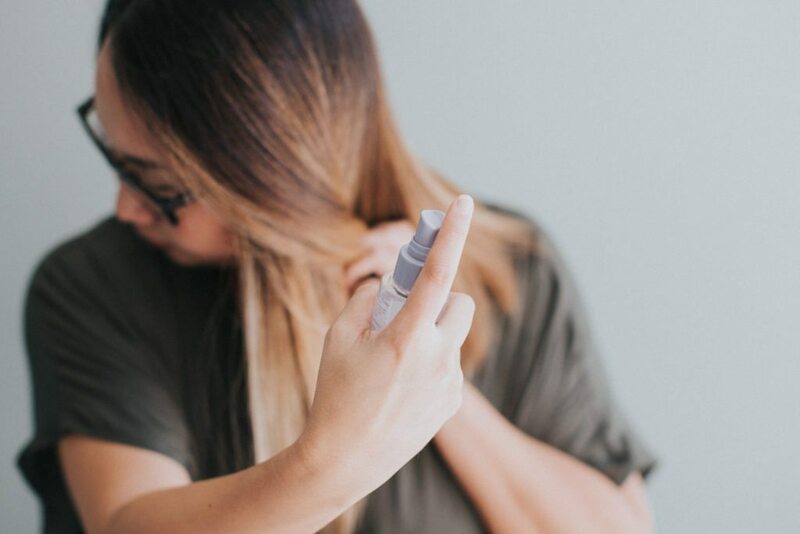 The boar and Intelliflex bristles stimulate the circulation of the scalp and distribute natural oils from root to tip, resulting in longer, thicker, smoother and healthier hair. After styling my hair, I finish with a few spritzes of Ion’s Detangling Shine Mist. 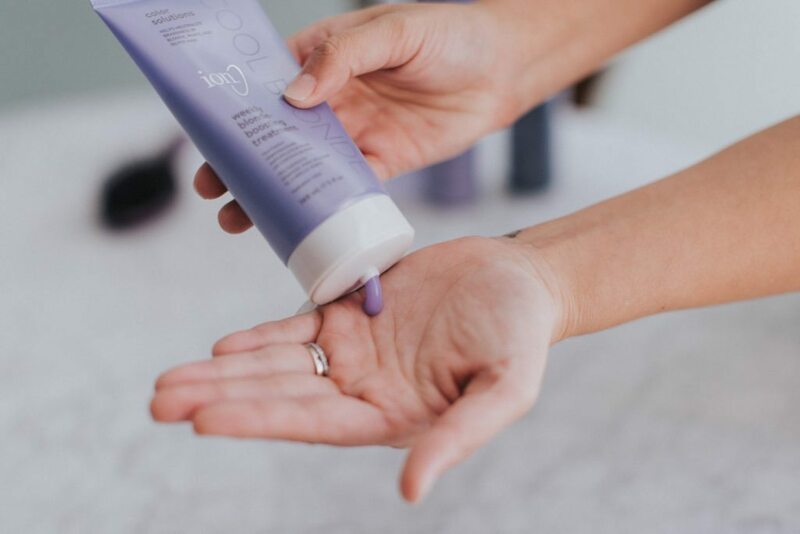 This product primes, detangles, and adds shine to dull, dry hair without weighing it down or leaving it greasy or oily-looking. Voilà! 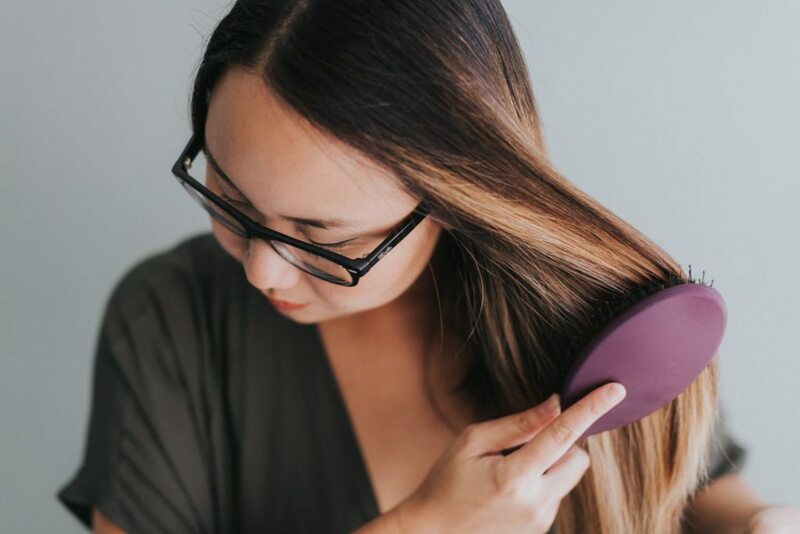 Healthy, shiny, and soft hair! 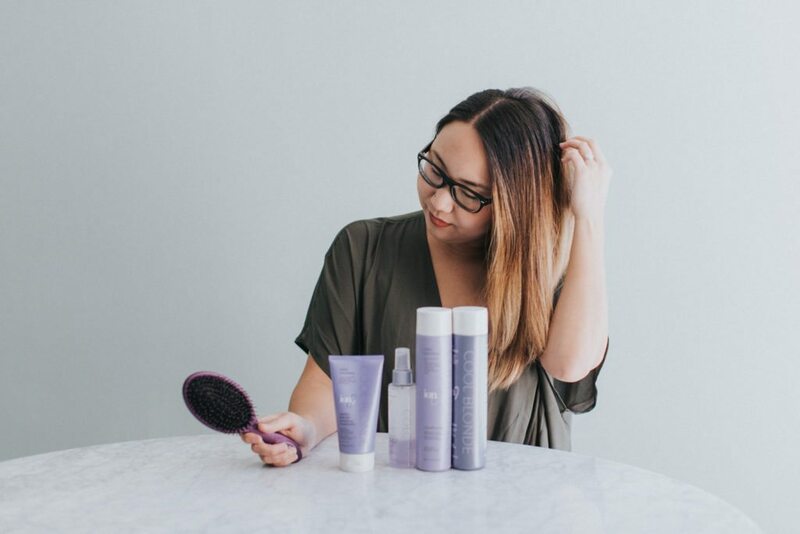 No matter what your hair needs, Sally Beauty has the perfect product for you. Check out SallyBeauty.com to see more trending beauty products this summer. Need more inspiration? 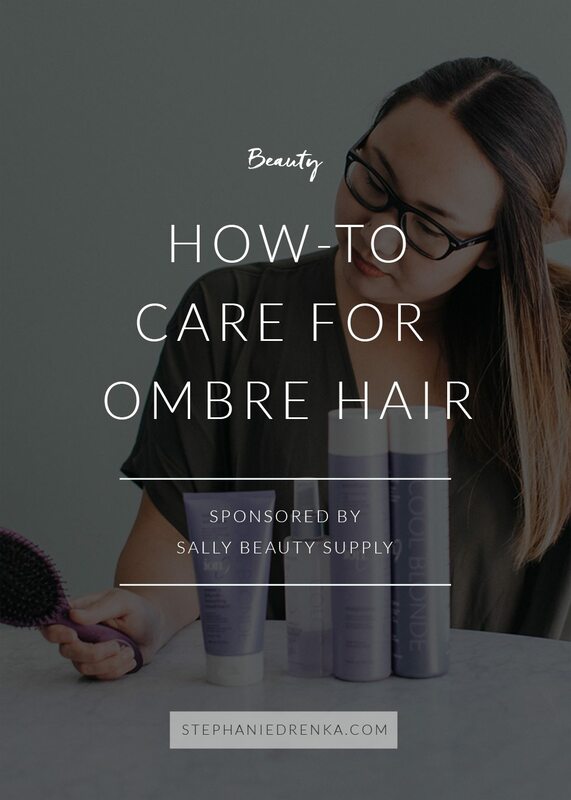 For more summer beauty secrets and hair tutorials, follow Sally Beauty on Instagram. So many goodies to add to my shopping list! Love! I need to try one of these Wet Brushes – they sound amazing!